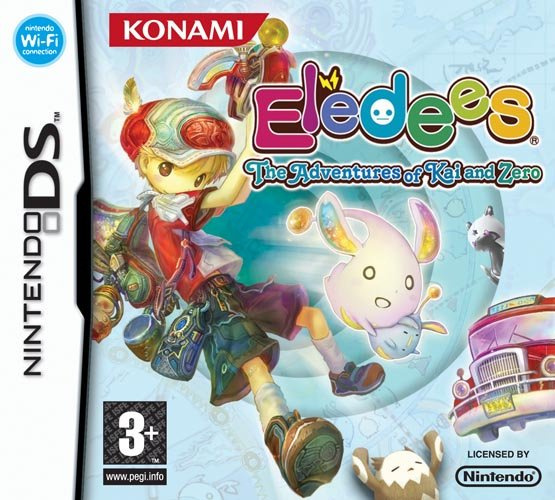 The Elebits head to the Nintendo DS in this action-packed sequel. Shortly after the Wii was launched in 2006, Konami released one of the most bizarre and enjoyable third-party games that year. Entitled Elebits, the game showcased the new functionally of the Wii Remote. 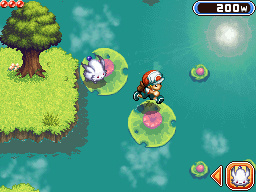 Played from a first-person perspective, players explored the land looking for tiny electrically charged creatures, appropriately titled Elebits (or Eledees, depending on where you are in the world). Players manipulated objects in the real world, such as kitchen appliances and trees, and used the Wii Remote as a capture gun to capture the Elebits in what seemed like an elaborate game of hide and seek. The original Elebits is one of the most enjoyable games we've played in a long time and Elebits: The Adventures of Kai and Zero is a similar story. The vibrant and childish graphics accompanied by the game’s simple difficulty may point to the game being suited for younger audiences, but anyone can love The Adventures of Kai and Zero. 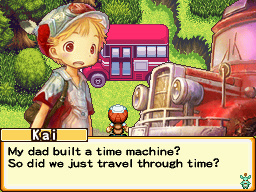 If you never had the opportunity to play the original, do yourself a favor and pick up its sequel. 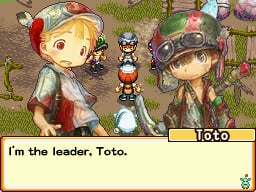 Wow, yet another DS title I now want. At least I'll be busy on any trips I take for awhile. Yikes. I won't be getting this simply because of how much it has changed for the excellent original game. I'm surprised at how many people aren't aware that this game exists. I'm a huge fan of the original and I've been dying for a sequel. They have stated that they're not sure where next to go with the series so I'm sure they'll head back to Wii development. They do say, though, that they want to keep the storylines on each system different but who knows, they may merge someday. In any case, I still haven't picked this up since it came out but I still intend to do so when I'm able to. I loved Elebits (I'm sorry, I can't call it Eledees) on the Wii and I'll definitely grab this, thanks for the review!